Be ready for the future or be part of the past. 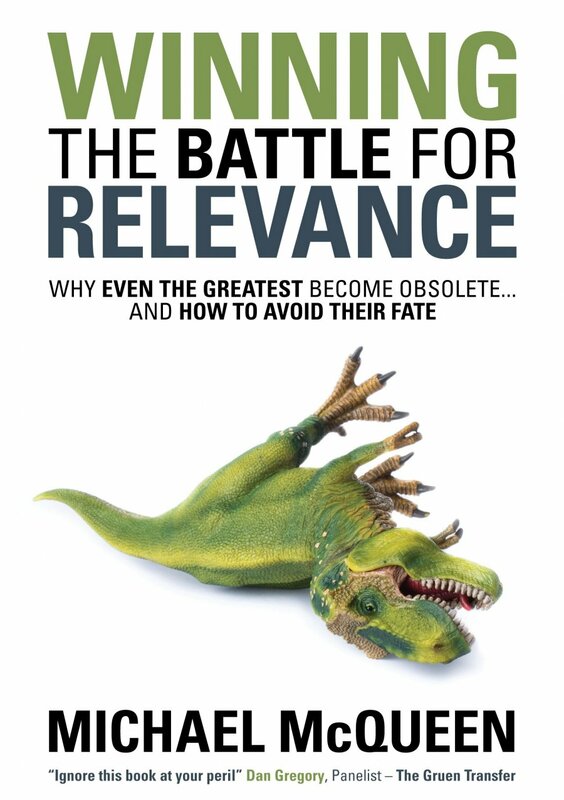 Disruption looms large on the horizon and no organisation, institution or individual will be immune. 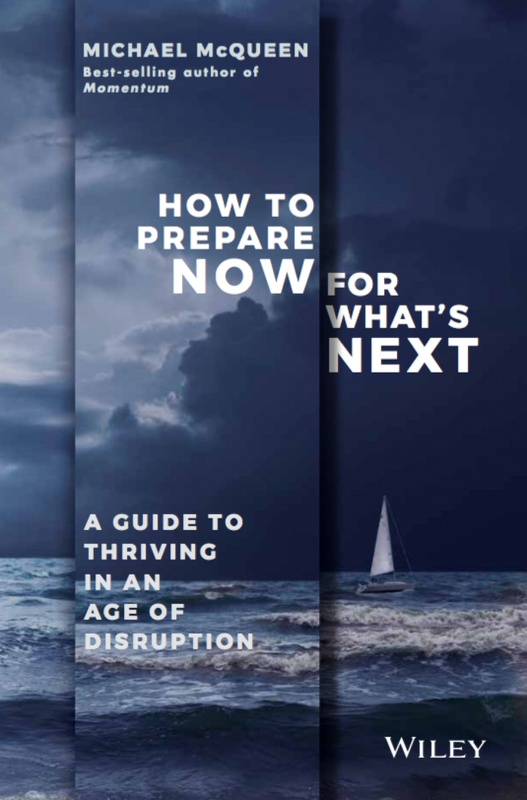 So how can you survive the upcoming storm and stay one step ahead of change? 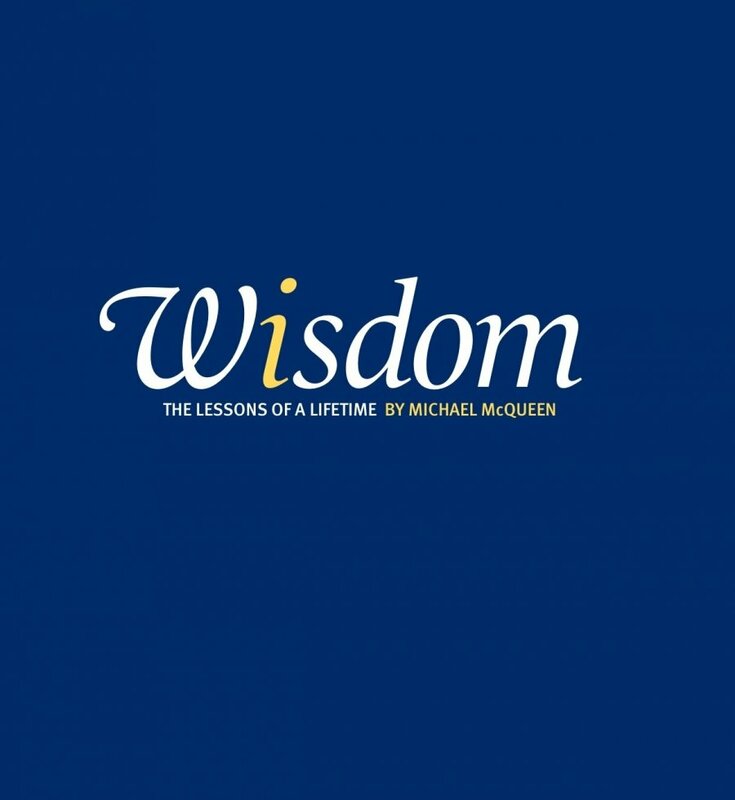 This landmark book gives you powerful insights into the disruptions that lie ahead along with a proven game plan for surviving and thriving in turbulent times. 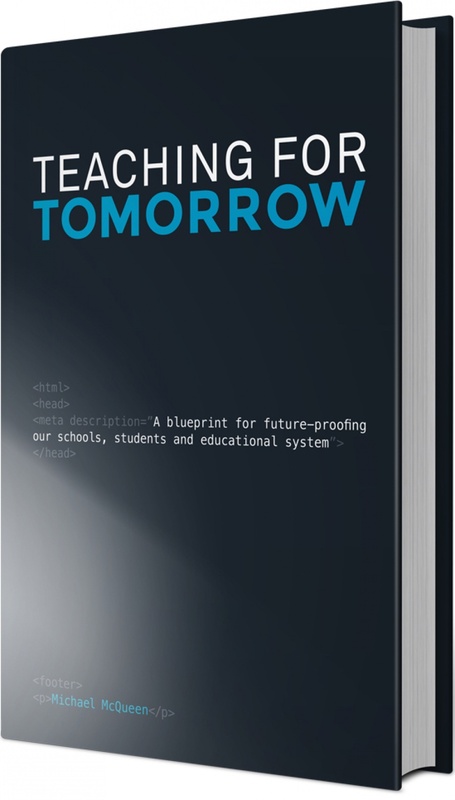 To watch a 5-min video overview of the book's key themes and focus, click here. 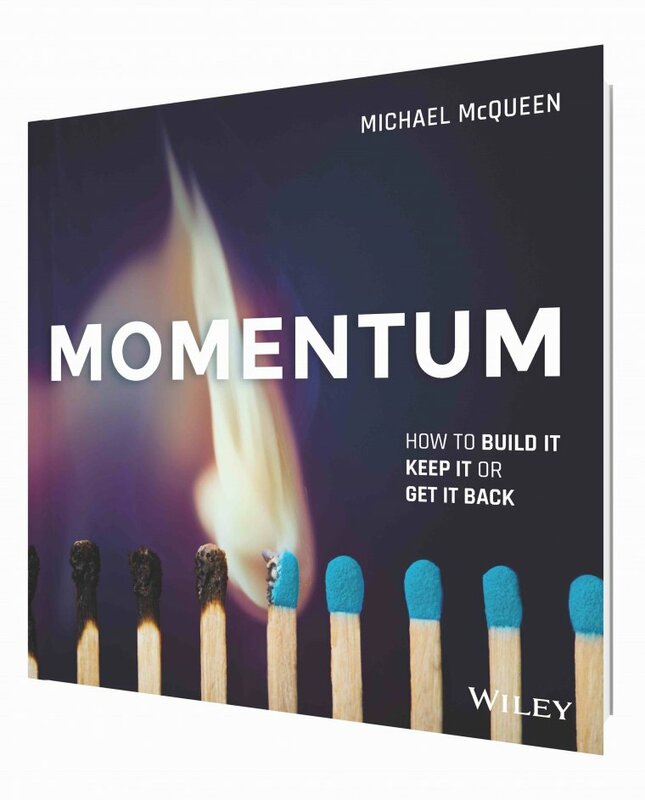 When it is working for you, momentum can be your biggest asset and your best friend. However, when you start to lose your mojo and get into a rut, turning things around requires a specific set of skills and understanding. 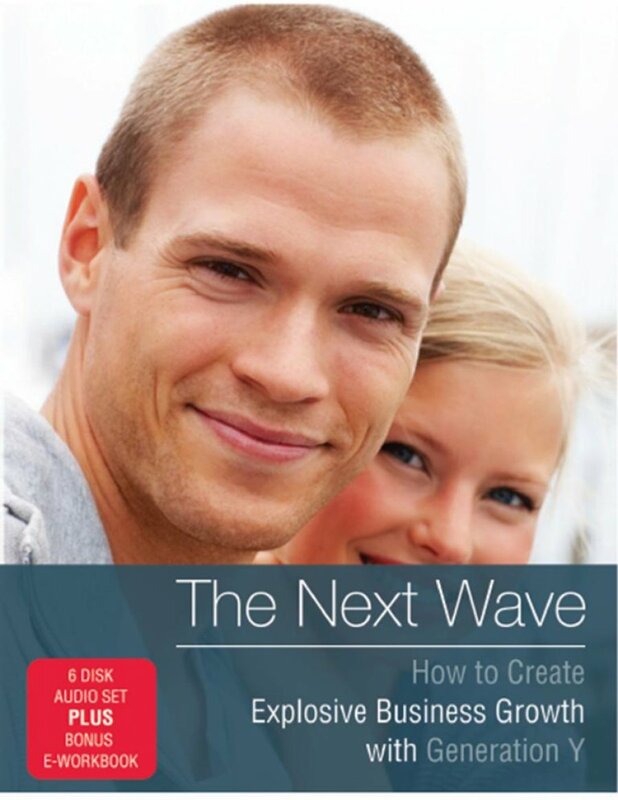 This simple and powerful book will show you how to build and keep unstoppable momentum in both business and life. 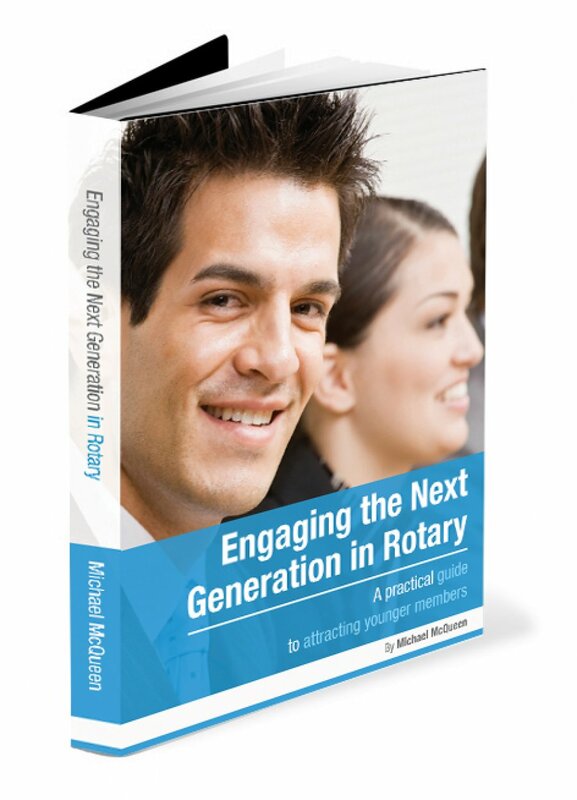 You will discover the secrets of lasting growth and vitality while learning how smart individuals and organizastions stay on a roll and at the cutting edge. 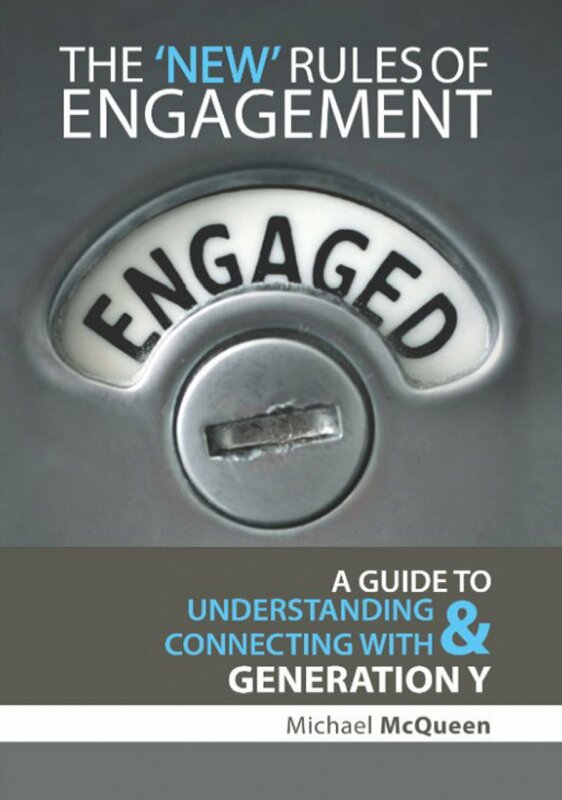 "This book provides a roadmap for creating the energy that is needed to fuel organizations that don't want to fall behind." 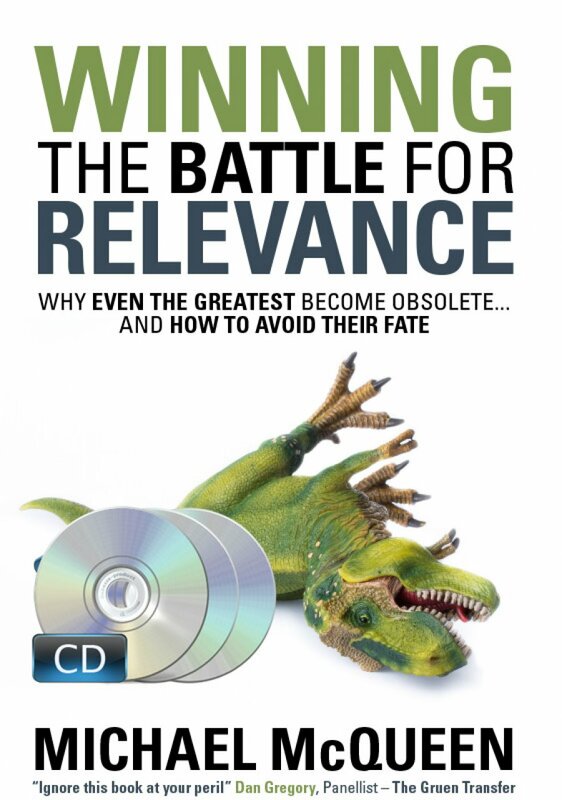 This 6-disc audio edition of Winning the Battle for Relevance is a verbatim recording read by Michael McQueen. 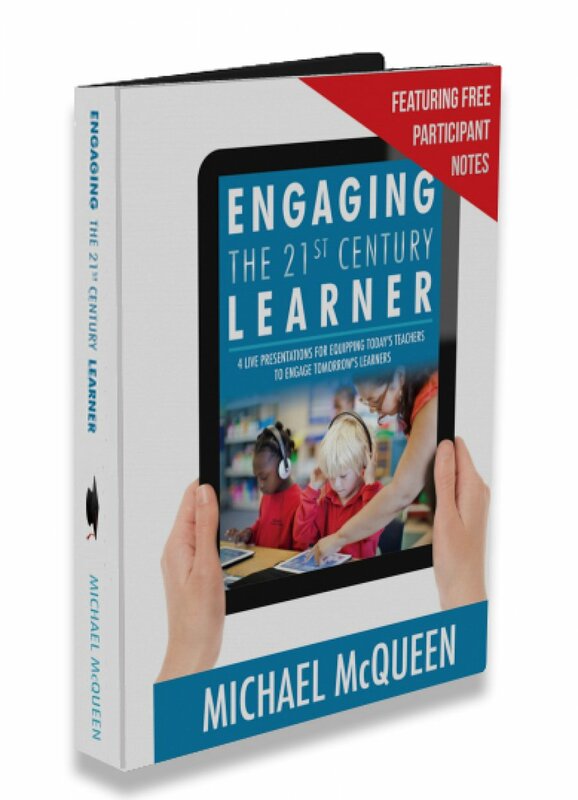 This comprehensive new PD training curriculum features a range of live presentations from Michael designed to be run locally over the course of a year with teaching staff groups. 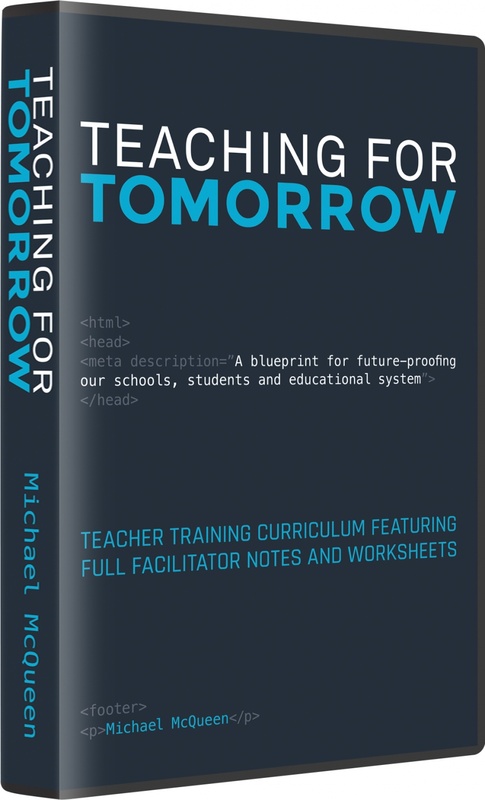 It explores the key themes of Michael's book "Teaching for Tomorrow" and identifies the key trends that will shape the world of tomorrow while providing a blueprint for ensuring our schools, students and educational systems are fit for the future. 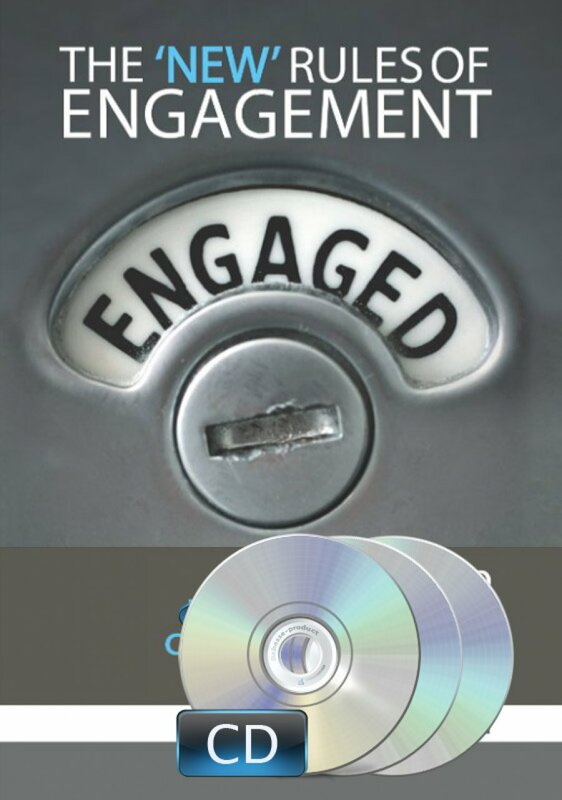 To view a 5-min video overview of is program, click here. Click on the item image to find out more or download a form to order via school invoice.